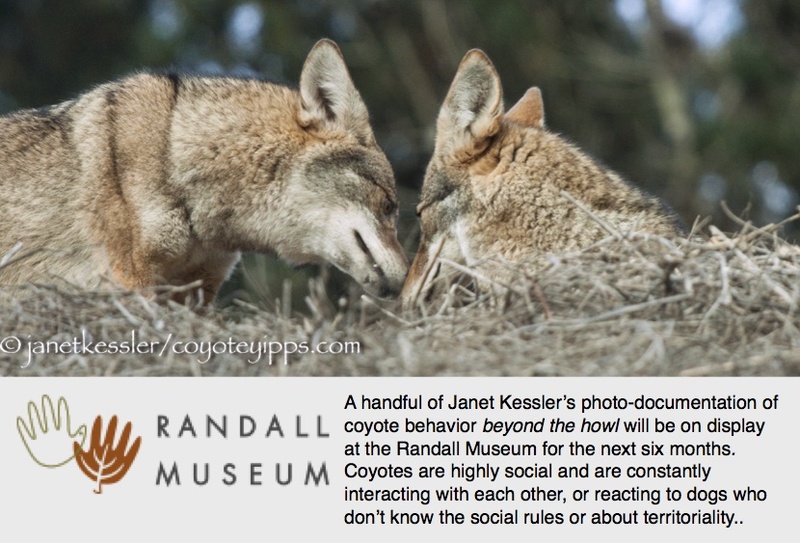 “Long-time San Francisco resident, Janet Kessler has become a pioneer in the photo documentation of the lives of urban coyotes, capturing the intimate lives of that city’s coyotes for six years”. If you would like to read more about what I do, read Courtney’s interview in the October 25th issue of Bay Nature Connections. Thank you Courtney for a really nice interview! Courtney recently moved to San Francisco where she is pursuing her talents as an artist and writer. She comes to the city after studying and traveling in Ireland, New Zealand and Ethiopia — this last where she studied the impact of baboons on local farmers. She is also an All American runner! Please visit her website at: Courtney Illustrates.